“Offering Knowledge, Integrity, and Service”. Missy is a 2nd generation Colorado Springs native with tremendous knowledge of the real estate market, neighborhoods, and communities. 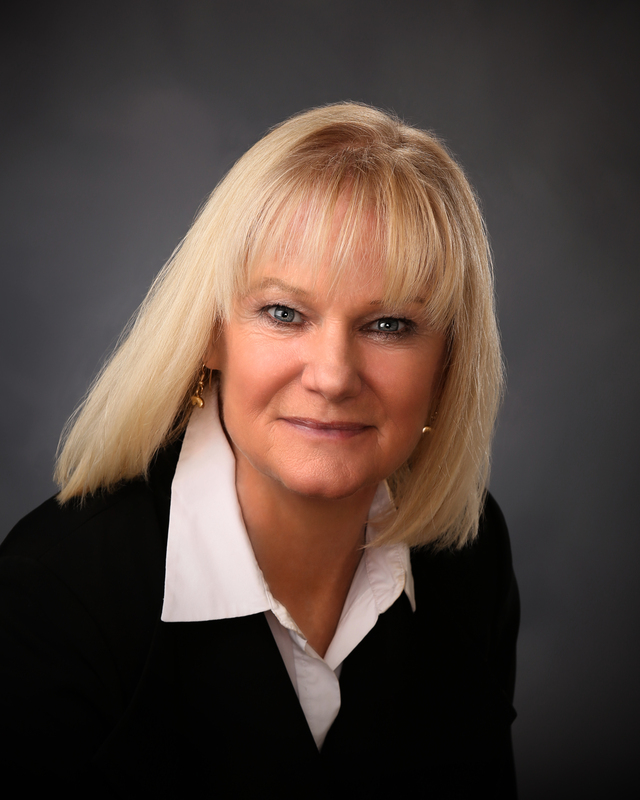 She has been a full time REALTOR since graduating from The University of Colorado at Colorado Springs in 1994, with a B.A. in Business and Administration. She has continued her education by earning the ABR, CRS, CNE and GRI designations. Missy enjoys helping everyone with everything from a one bedroom condo to multi-million dollar homes. She loves her career. She is an active single mom who enjoys spending time with her daughter, hiking, biking, rafting, golfing and skiing. Missy is a skilled communicator and negotiator and is devoted to her real estate career and her clients. Working with a REALTOR who has years of experience and market knowledge is an advantage. She is proud that 85% of her business is repeat clients or personal referrals. Please see the testimonial below from past clients. “Dear Missy, Thank you for your time, energy and dedication to detail and excellence! It has been a very positive experience to work with an outstanding professional with incredible expertise!” -Mark, Jim and Sonya.